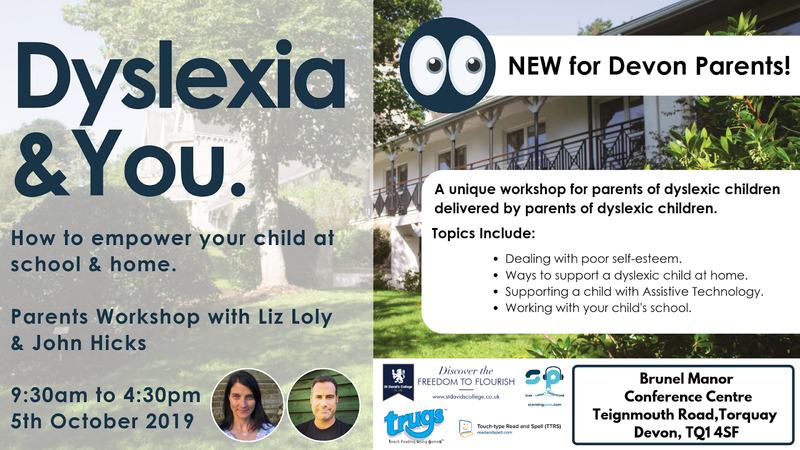 Home dyslexia Learning Style Life Coach parenting Support What happens when you give your child the freedom to learn in their own way? What happens when you give your child the freedom to learn in their own way? Photo courtesy of Off The Page Productions. This week I will be preparing for going on holiday which will be in Edinburgh. Why am I going there? I am going to Edinburgh because my daughter, Jess, who is dyslexic, will be playing a leading part in a production called 'Typhoid Mary'. Why am I mentioning this at the start of this blog article? Well I want to tell you about how freeing someone who is dyslexic to learn in their own way and at their own pace is so powerful in empowering them. I want to share some of my daughters experiences with you. Read on for further thoughts. Six years ago, my daughter, Jess, was struggling with reading and processing information in class. Whilst she was fortunate in that her then undiagnosed challenges with dyslexia didn't prevent her from failing to pass required tests etc, it did however cause a great deal of anxiety and emotional difficulty for her. Writing by hand was tiring and she found it really difficult to copy information from the board in class for her own notes. At the time she did not believe that she would be able to get through her GCSEs and I remember attending an emotional meeting with her form tutor when she was only 12, where she shared her anxiety with us. 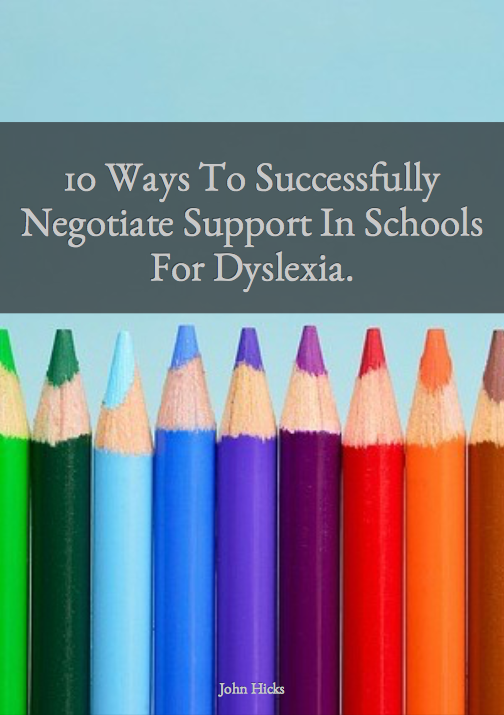 Lots of dyslexia resources for you - click here. extra time in tests and exams. This was the first step in empowering Jess to be able to learn in her own way and not the usual prescribed way that is expected for our children. In her spare time, she developed a love of dance and musical theatre. 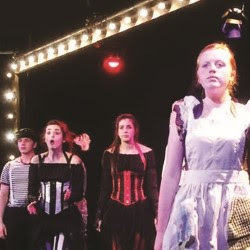 Fast forward a little more by a couple of years and Jess gained great GCSE results and had found herself in a number of musical theatre productions across Cambridge. Now she has completed her BTEC in Performance Arts and she has been involved in a theatre production of 'Curtains' at the ADC Theatre in Cambridge, sang in a production at a local village feast and a month ago was told that she had got the leading part in a production that will soon be going to the Edinburgh Fringe. As the lead part has dropped out, she was going to have to learn the part in a hurry and she delivered a preview of the show last Saturday night. As a parent, of course I am proud of my 'little girl' for what she is achieving but I am equally amazed at the difference in her when she was allowed to study in a way that suited her at school. She was able to retain more information, be less anxious and deliver more. In this latest production that she is in, she has adapted her learning style to enable her to learn the lead part in a new production in almost no time. It is like she has been given the freedom to learn in her own way and this has helped her to more than deliver on what she needs to do. It also helps that she is so passionate about musical theatre that she has driven herself to want to do something that makes her feel great. 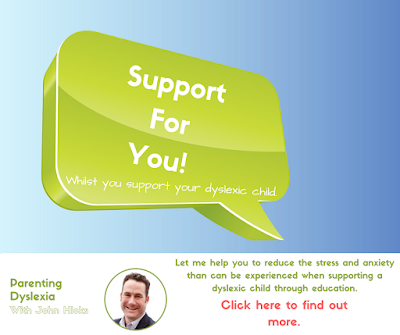 Support for families touched with Dyslexia. If you are in the midst of discussions with your school about support for your child, I just want to encourage you to not give up (sometimes this can be such a hard process) as it will reap dividends for your child. Equally, you will feel great as you see your child realising their potential. After all, isn't that what the purpose of us parents is all about? John Hicks is a Cambridge, UK based life coach that supports parents and young people with the emotional aspects that come with experiencing dyslexia. Click here to email John to find out how he can support you.